Poland, Hungary, and Slovakia have together re-exported 1.7 billion cubic meters of Russian gas to Ukraine, Gazprom, Russia’s biggest gas exporter said Friday, questioning the legality of the practice. “There is every reason to believe that Russian gas is being delivered to Ukraine that isn’t intended for them, but for other European customers. 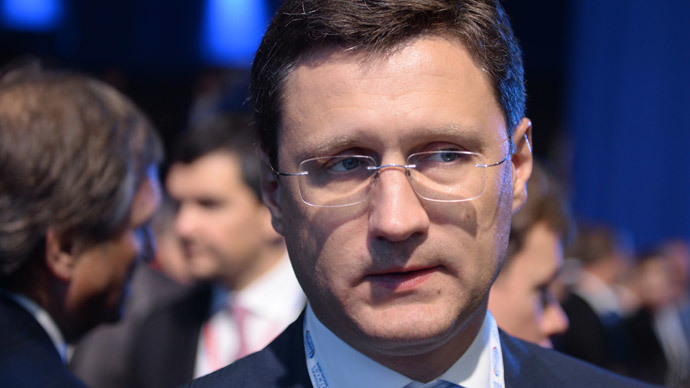 This is generally done under the ‘virtual reverse gas flow’ scheme, but we have seen gas movements across the Ukrainian border,” as TASS quotes Deputy Chairman of Gazprom Aleksandr Medvedev. The data was compiled at the request of Vladimir Gutenev, first deputy head of the industry committee of Russia’s lower house of parliament. A total of 3.8 billion cubic meters was imported from Slovakia, Poland, and Hungary between 2012-2014, and 1.7 billion cubic meters so far this year. The amount indicates that Naftogaz, Ukraine’s state oil and gas company, is not following the conditions of its contract with Gazprom, Aleksandr Medvedev said. 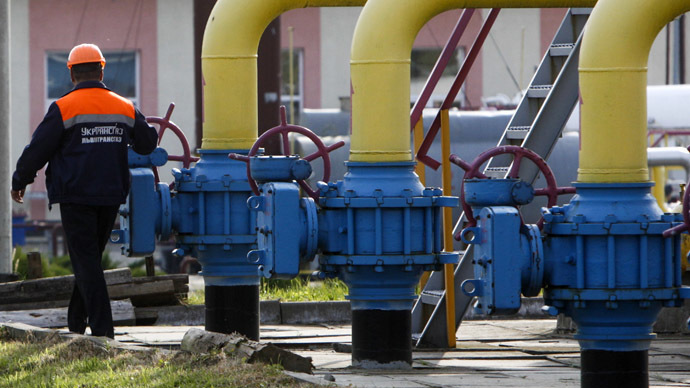 “To ensure reverse gas flows to Ukraine, the Ukraine and the gas transportation companies of Poland, Hungary and Slovakia have reconstructed their gas pipeline systems, allowing transporting gas via the border and its consumption metering,” Medvedev said. After Russia turned off supplies to Kiev in June over the climbing debt, Ukraine has been working closely with European partners to diversify gas supplies, including reverse flow, or the re-export of Russian gas into Ukraine. As supplier, Gazprom maintains this is illegal under the existing contracts. 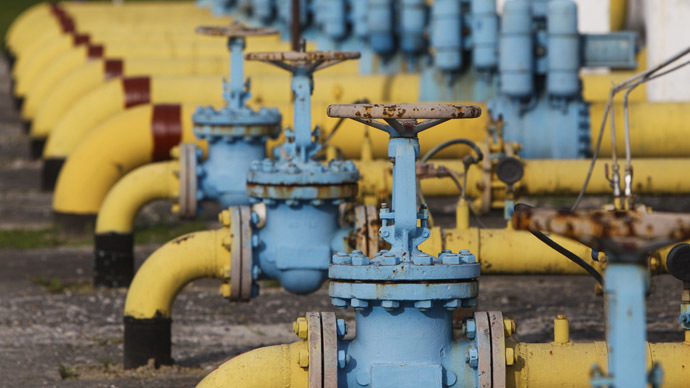 Poland and Slovakia have started and stopped gas supplies to Ukraine throughout September, and the state gas utilities have separately filed complaints that Gazprom decreased Russian gas supplies. "I believe that the measures that we proposed to Gazprom restrict the supply of gas to countries implementing such practices has served its purpose. We hope that when a decision is made on the issue, Ukraine will be guided and accept the pragmatic and sound proposals put forth by Russia,” Duma member Gutenev said. Only Hungary has said it will stop further supplies to Ukraine. 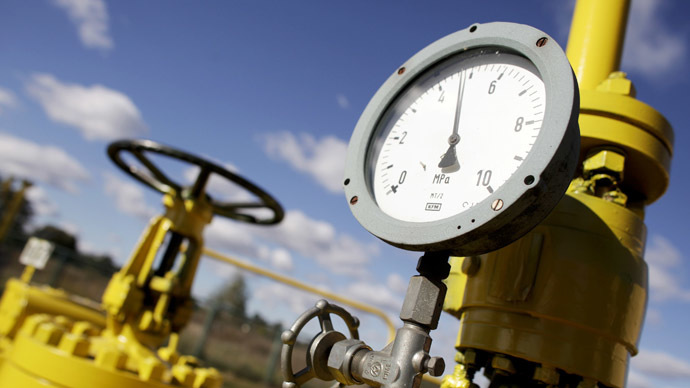 Energy ministers in Kiev estimate that they need 20 billion cubic meters of natural gas, or 5 billion more than they have in storage at present, to get through the winter.